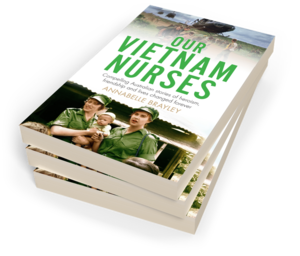 Annabelle Brayley trained as a registered nurse. When she married her husband, Ian, she went on to live on an isolated sheep and cattle station in south-west Queensland. 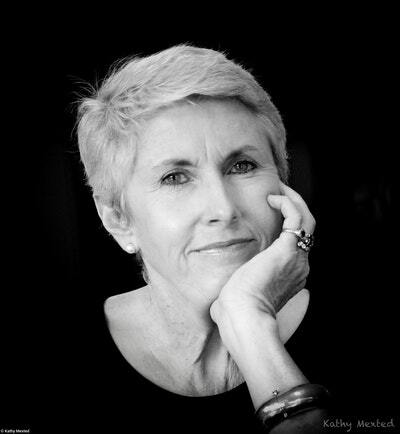 Relocating in 2001 to the small rural community where they now live, Annabelle resumed employment in rural and remote health before retiring to pursue her passion for storytelling. As a regular contributor to R.M. Williams OUTBACK magazine, Annabelle frequently tells the stories of people who live and work in the bush. She has developed a reputation for accuracy, honesty and sensitivity that enables people to tell their stories without fear of prejudice or sensationalism. Be the first to find out about Annabelle Brayley.